Central government will soon launch a scheme under which about 500 medicines will be provided free of cost in Government District hospitals across the country. 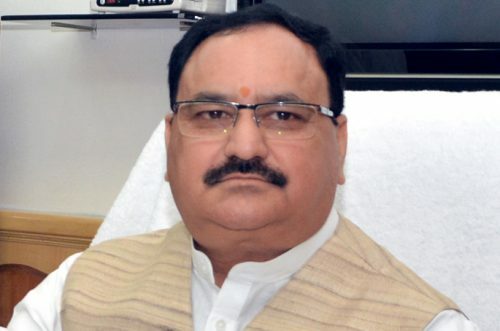 Union Health Minister J. P. Nadda said on saturday that Government is planning to provide 50 basic medicines in Primary health centres and 300 medicines in community health centers free of cost. He was addressing the gathering after inaugurating Government Medical College in Ambikapur of Chhattisgarh. This Medical college will have 100 seats.